Cheese in a new product…. 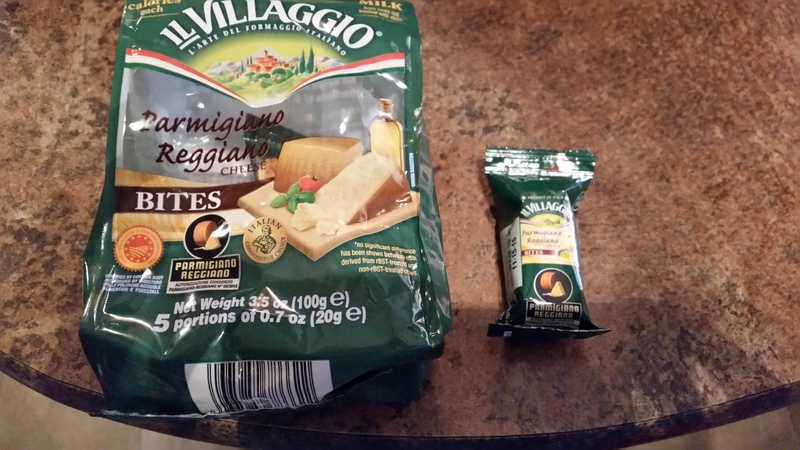 This is a product I have never seen before..It is (5) 0.7 oz servings of parmigiana Reggiao cheese in cubes. All you have to do is shred it, slice it or eat whole. This is a perfect portion for one person. So neat. These were delicious shredded over spaghetti….easy meal for cooking in the trailer.